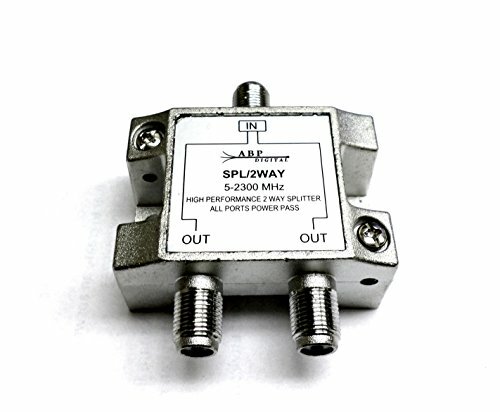 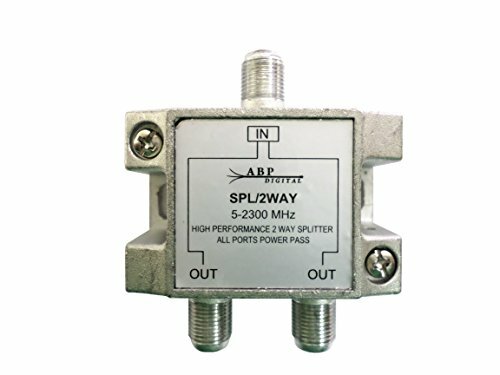 This dependable splitter is designed to work in the range of 5-2300 MHZ. 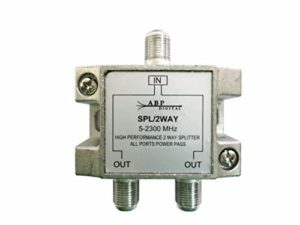 It features a zinc die-casting and has machined F-ports. The mounting tabs on this splitter come with screws and grounding ports. 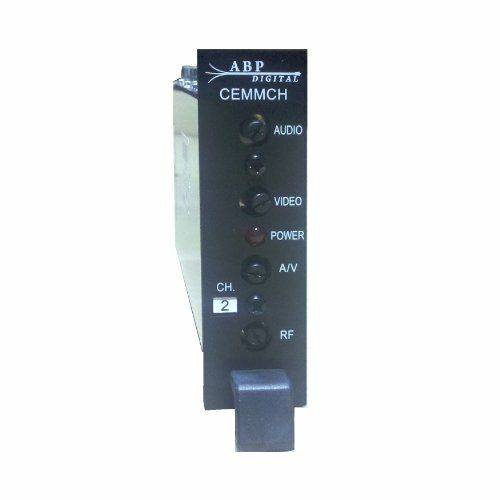 CH 73 Mini-Modulator by ABP Digital, Inc.